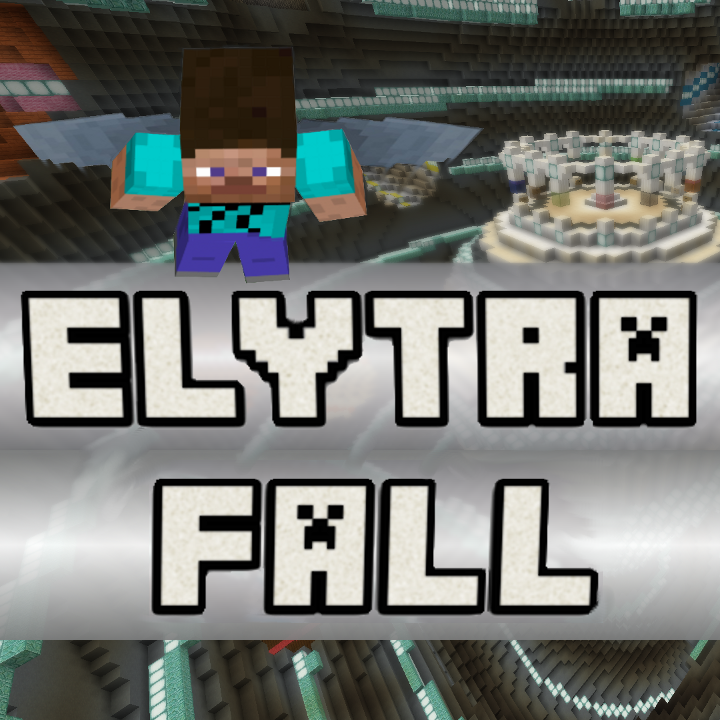 Elytra Fall is a map that will challenge all your flying skills. 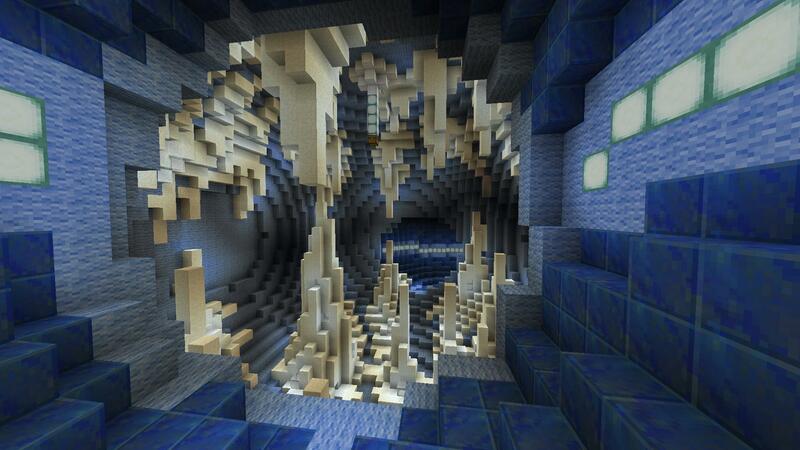 It is a combination of a CTM and elytra flying map. It is suited for both single player and multiplayer. 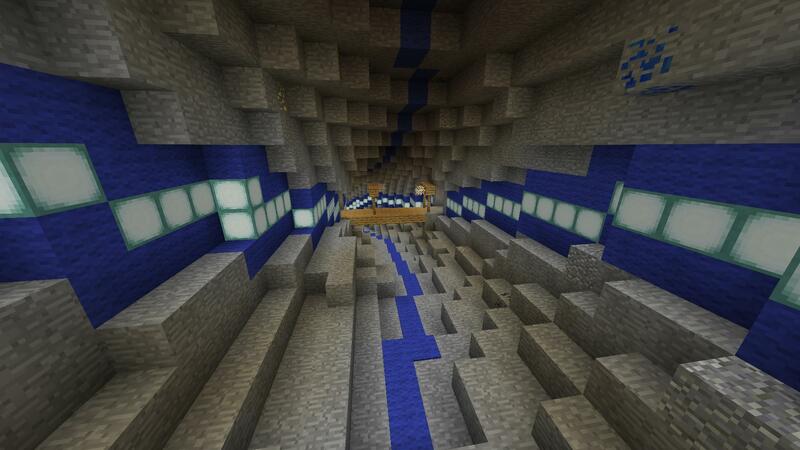 The map consists of a central hub area and 16 tunnels. 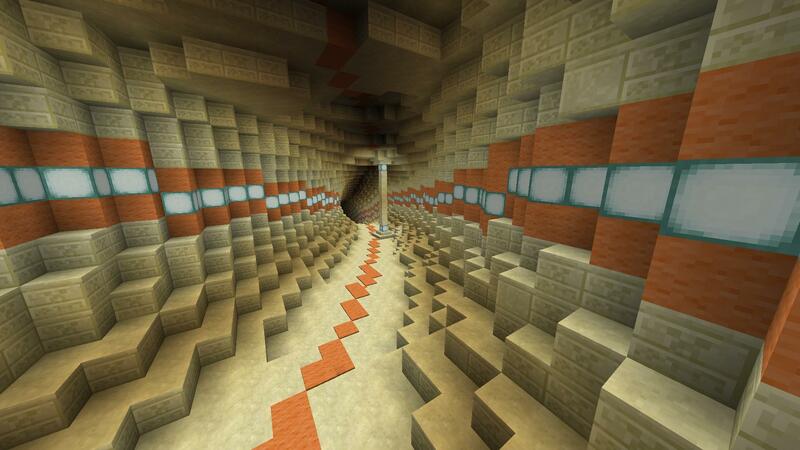 Each tunnel takes approximately 1.7 minutes to complete and has a wool room at the end. You can collect the wool and complete the monument. The wool is in a chest hanging from the ceiling, so you have to grab it mid-flight. Your attempts are also timed so you know how much you have improved. Challenge your friends and beat their time. This is amazing! Is there a sequel? of course not. Are you going to make one?